Offering you a complete choice of products which include chirata & swertia chirata, indrayan root/colocynth/citrus colocynthis, andrographis paniculata/the creat/kalamegha, chitraka mula / plumbago zeylanica/ anacyclus pyrethrum dc., bhui amla and neem patti/azadirachta indica. 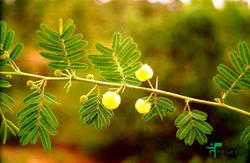 We are counted among the leading and trusted traders of a comprehensive array of Chirata, an ayurvedic herb. 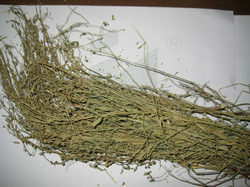 Indigenous to temperate Himalayas, this herb is used to prepare a bitter tonic that has stomachache, febrifuge and anthelmintic, appetizer, laxative, alternative, antidiarrhoeic and anti-periodic properties. 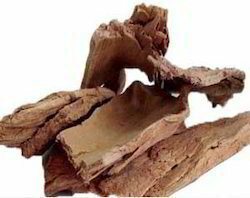 We offer our patrons top quality Indrayan Root (Citrullus Colocynthis). A scabrid perennial twining herb or climber, usually prostate, or spreading on ground with slender stem and bifid hairy tendrils. 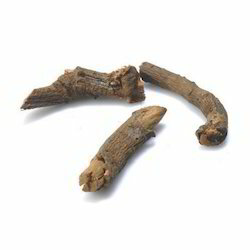 Roots deep, branched, stout, dull-yelllowish o rpale brown, smooth, cylindrical.This Indrayan Root (Citrullus colocynthis) is available in cut pieces of 2 - 7 cm long, 0.2 - 2.5 cm thick, cylindrical, slightly twisted; dull yellow; longitudinal fissures present; fracture short; taste intensively bitter. In Fruit is bitter, emetic, cathartic, diuretic, expectorant and alterative. 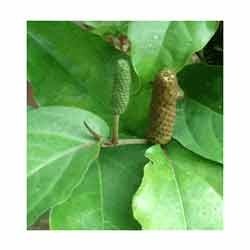 Used in chronic constipation, dropsy, fever, piles, asthma, jaundice and as hair tonic.Found in sandy soils throughout India upto 1500m mainly in Gujarat, Haryana, Punjab, Rajasthan and Maharashtra. 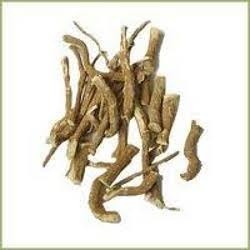 We have in our stores a wide assortment of highly effective and safe to use ayurvedic herb named as Chitraka Mula. 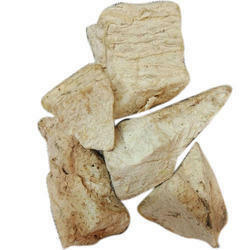 Processed under utmost hygiene and controlled environment at our vendor’s end, this herb is widely used as an important ingredient in the formulation of various kinds of herbal drugs and medicines. Moreover, the gamut is subjected to rigorous checks and tests prior to its dispatch so as to ensure delivery of unadulterated and uncontaminated products at client’s destination. 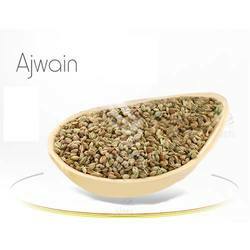 We are engaged in trading an incomparable gamut of Bhui Amla, which is widely acknowledged for its nutritive content that aid in improving the immune system of the body. In addition, these citrus fruits posses strong antiviral properties and provides strength to liver and gallbladder. In order to prevent all its medicinal properties and nutritive value, we pack the range in qualitative food grade material. Our company has become a market leader in the processing, exporting, supplying and trading of Neem Patta or Indian Lilac leaves that are rich in medicinal and health particles. 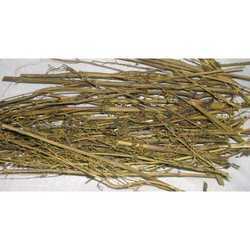 The neem patta of our company are in huge demand across several segments of the industry as well as among our clients. 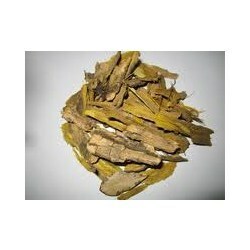 The neem pattas of our company are reputed for their top quality and soothing color. These pattas are used for treating several skin disorders and infections. In addition to this, our company provides these pattas at affordable prices to our most valued customers. 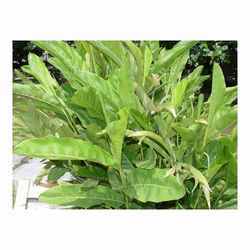 We are recognized as one of the eminent Natural Rasna Leaf manufacturers and suppliers in the national markets. 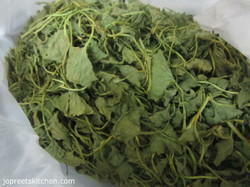 We can supply you best quality Rasna Leaf and roots with comparative rate and in any quantity. 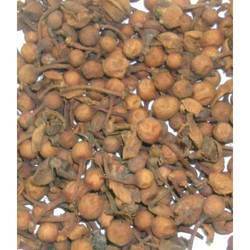 Rasna use in arthritis, constipation, respiratory diseases, joint pain, cough and piles. 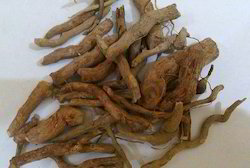 Our herbs are highly effective to reduce the common attack of cough and cold. Also, they are perfect to fight against various major health disorders. R R sales are leading supplier, whole seller and trader of Good Quality of Varahi Kand. 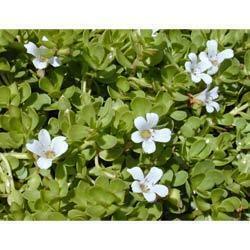 Ours is a coveted organization that is engaged in offering Brahmi Leaf of premium quality to clients. Used as an active ingredient in the formulation of medicines, which are highly useful in increasing memory and concentration. We ensure that the complete gamut is carefully processed under controlled and hygienic condition at our vendor’s production unit. Further, the large production capacity of our vendor’s infrastructure facility assists us in meeting even the bulk demands of the clients within given time frame. 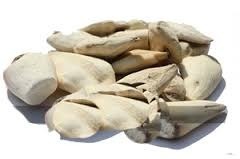 Sourced from eminent vendors of the industry, the gamut of Daru Haridra that we offer to our clients is widely appreciated for its efficacy, medicinal properties and other attributes. Our vendors ensure that the range is hygienically processed using sophisticated methodologies so that the haridra retains all its original properties. Moreover, the high production capability of our vendors enables us in meeting even the bulk demands of the clients within given time frame. Harad Chebulic Myrobalan Terminalia chebula Retz. Esteemed clients can avail from us hygienically processed gamut of Punarnava Roots, which is a creeping and spreading perennial herb. This range is sourced from eminent vendors of the market, who follow all established standards of the food industry, during the processing so that it retains all its original properties. Primarily meeting the demands of the pharmaceutical industry, our range of Chavya is highly effective treating various kinds of ailments. These herbs are specifically procured by our professionals from some of the reliable and trusted vendors of the industry. Available in varying packaging capacity, it is offered at economical prices. 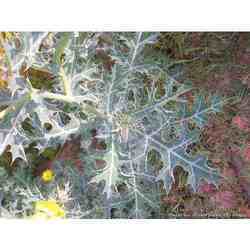 Looking for Pure Herbs ?